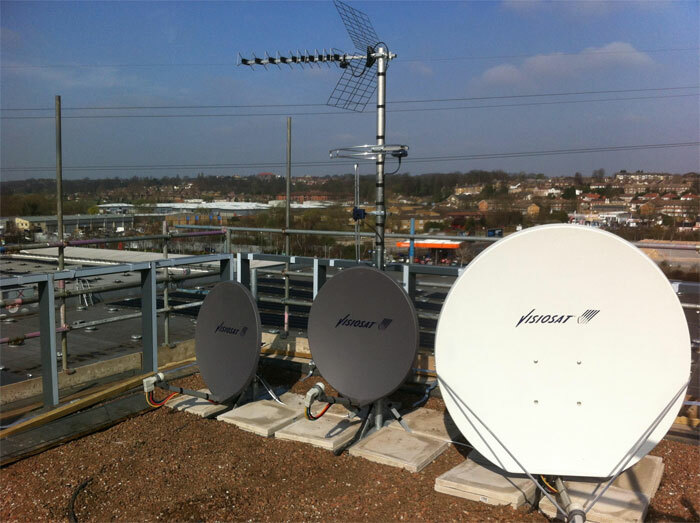 all types of aerial and satellite work undertaken across the south east of England. 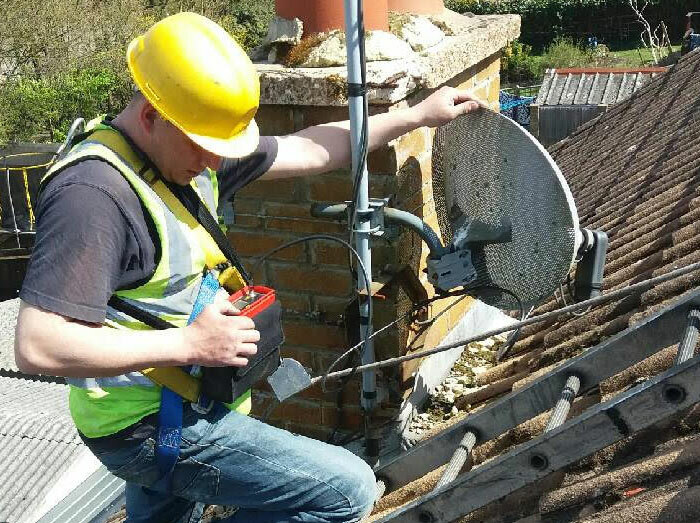 We offer a broad range of satellite installation and repair services, specialising in the work that Sky do not like to undertake. 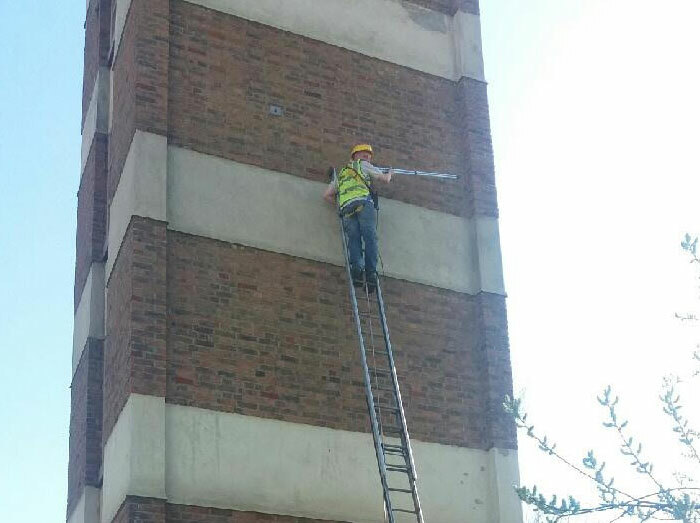 We are fully equipped for working at heights, and have expert commercial aerial and satellite installers for pubs, offices, clubs, and commercial organisations. Aerial installation in Sussex. 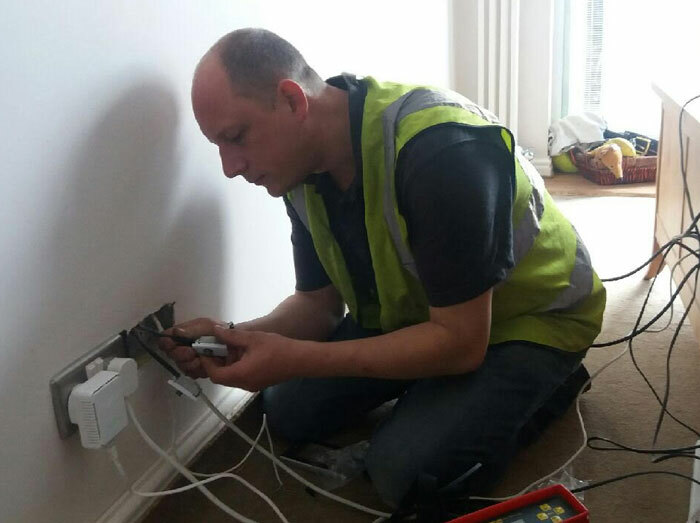 Call today for a free quote thats competitively priced. 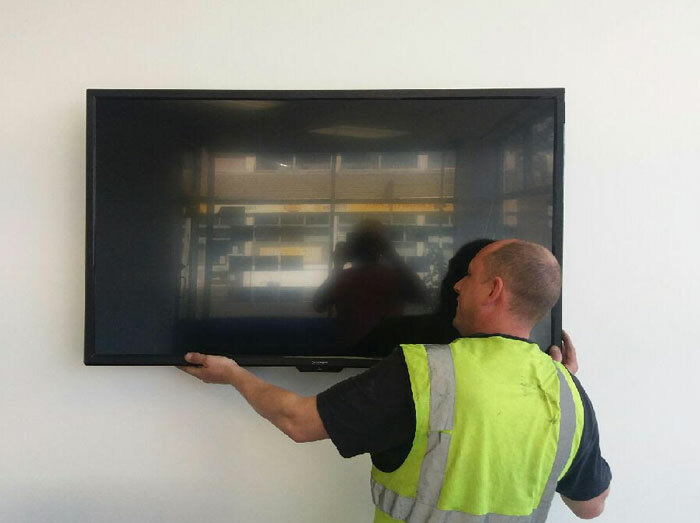 A TV wall installation in Burgess Hill. Great prices.Call today for a free quote. 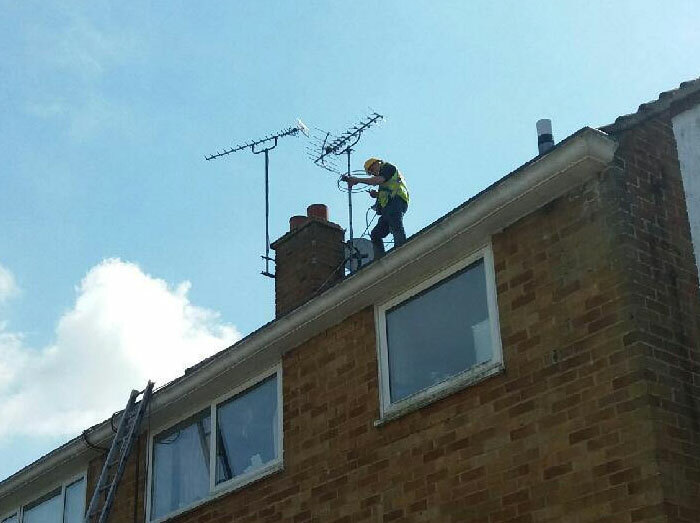 If you have TV Aerial problems or SATELLITE installation enquiries regarding Sky Box, Sky HD, Freeview, Freesat or multi-room system. Call our experienced team for polite and friendly advice.